Birth centers offer "a home-like setting where care providers, usually midwives, provide family-centered care to healthy pregnant women." (birthcenters.org) With a cesarean rate of only 6% nationally compared to the nearly 1/3 that the U.S. currently boasts, along with ample evidence from two large-scale U.S. studies proving its safety among low-risk women, birth centers are a wonderful option for many families looking for evidence-based pregnancy and birth care that goes beyond the status quo. Check out our listings for birth centers in the Tulsa area below, and connect for a tour! Whether you are wanting a natural water birth in Oklahoma, or simply looking for the midwifery model of care, out-of-hospital midwives offer a personalized, family-centered approach to maternity care and the birth experience. Check out some of the Tulsa area's midwives below! A good OB/GYN is worth its weight in gold... and in Oklahoma we are privileged to have some of the best! 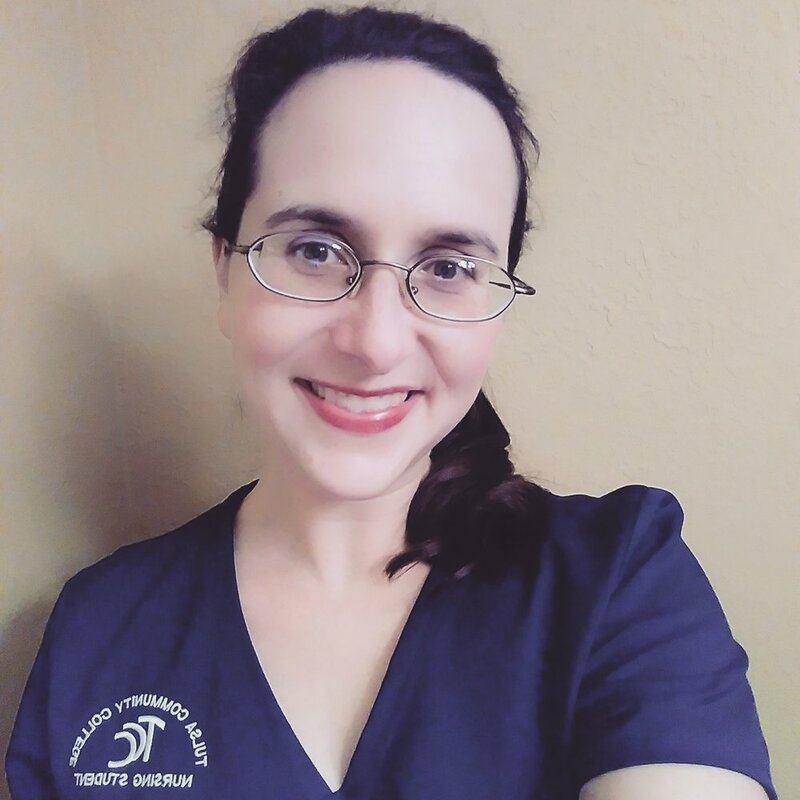 Whether you are interested in finding a VBAC supportive OB, or someone in who will encourage immediate skin-to-skin during a family-centered cesarean, it is our privilege to compile a list of Oklahoma obstetricians with fantastic reputations within the birth community, along with their specific areas of expertise as they relate to your desires for your birth experience. Fill out the form below to connect with us for OB recommendations! It's ACOG official... having a doula to provide physical, emotional and informational support during your pregnancy and labor decreases your chances of needing a cesarean, decreases the need for pain medications, decreases overall labor time, decreases baby's risk of a low 5-minute apgar score, and decreases a mama's risk of being dissatisfied with her birth experience. (source) Need I say more? Check out our Tulsa & NE Oklahoma doula listings below! Are you a prenatal/birth doula who would love to serve more mamas in the Tulsa/NE Oklahoma area? Click the link below to learn more about listing in our community directory! Postpartum doulas are invaluable during the weeks following your baby’s birth. From help around the house & newborn care to emotional and breastfeeding support, these Oklahoma postpartum doulas are worth their weight in gold. Are you a postpartum doula who would love to serve more mamas in the Tulsa/NE Oklahoma area? Click the link below to learn more about listing in our community directory! Chiropractic care during pregnancy can not only help make you more comfortable as a mama, but can also help give baby the space he/she needs to get in the optimal position for an easier, safer labor & delivery (including a non-invasive technique that can help breech babies turn called the Webster technique). Don't believe us? Ask the mamas in our mama tribe - their testimonies will blow you away! Chiropractic care can also be vital AFTER delivery to bring things back into alignment and help your baby with common problems like ear infections, breastfeeding struggles, etc. 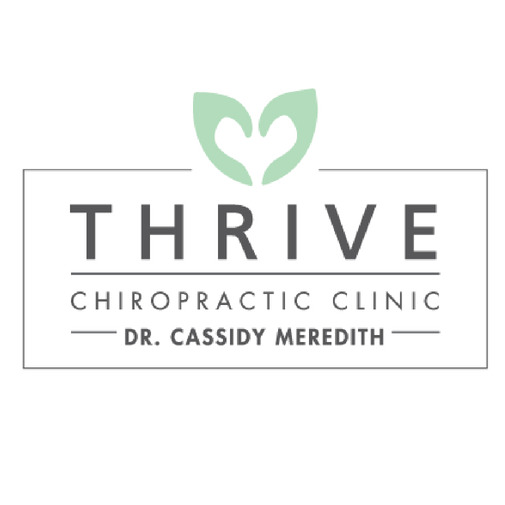 Check out some of Tulsa's best chiropractors for moms & babies below! Did you know prenatal massage increases blood circulation, stabilizes hormone levels, improves joint function, enhances the pliability of the skin, and alleviates most common discomforts during pregnancy? (resource) And these benefits aren't just for pregnant mamas... ALL moms can benefit from massage and myofascial therapy! Check out what the Tulsa area has to offer you, mama! Are you a massage and/or myofascial therapist who would love to serve more mamas in your community? Click the link below to learn more about being featured in our local business community directory! Birth photography is about so much more than the "moment of birth": It's about the raw beauty and strength in a laboring mama's hands, and the beads of sweat on her forehead as she works to bring her baby in the world. It's about the look on a mama's face the first time she holds the babe she's been growing and connecting with for many months. It's about the kiss between partners when they realize their little one is really here as they silently thank each other for the support that brought them to this moment, or perhaps the way big sister's eyes lit up with wonder the first time she got to meet her new best friend. Birth is BEAUTIFUL friend; and you deserve to remember every moment! Check out our Tulsa area birth photographers below. There is nothing quite like having the first words you ever speak to your baby caught on film. It's a moment you'll never want to forget, and thanks to modern birth story films... you won't. Check out our featured Tulsa birth videographers below. Are you a midwife who would love to serve more mamas in your community? Click the link below to learn more about being featured in our local business community directory! Whether it be documenting a growing baby bump, all of the tiny dimples, rolls and sweet gassy smiles of your newborn, or capturing a season in your family that is all too fleeting... these Tulsa photographers have got you covered. Are you a photographer who would love to serve more families in the Tulsa area? Click the link below to learn more about being featured in our local business community directory! A healing art that originated in China thousands of years ago, acupuncture has helped mamas across the globe with things like nausea, heartburn, swelling, constipation - and has even been used to naturally induce labor. Check out our featured provider below! Are you a certified acupuncturist who would love to serve more mamas in the Tulsa area? Click the link below to learn more about being featured in our local business community directory! We all know that exercise and nutrition are two key elements to a health pregnancy, and that both can make a drastic difference in your postpartum recovery... but that doesn't mean we know HOW to accomplish these things while growing a human. Let these Tulsa prenatal & postpartum fitness resources be your guide! Interested in receiving more leads and connecting with more of your ideal clients? Click the link below to learn more about being featured in our local business community directory! With "baby blues" affecting as many as 70-80% of women, and clinic postpartum depression affecting 10-20% of new moms, the need for adequate mental health support is VITAL. If you are struggling with depression or ANY mental health challenge after welcoming your little one... know that you are NOT ALONE. Reach out for help in your community, and with a professional. Self-care and mental health are important, mama! You deserve it! Check out our listings for mental health providers with a passion for servings mamas in the Tulsa area below. Are you a licensed counselor or therapist with a passion for serving mamas facing postpartum depression and other mental health needs/struggles? Click the link below to learn more about listing in our community directory! We get it. Teaching your child how to go potty "like a big kid" can be downright intimidating. Then add in a myriad of complications and potential hurdles and it can be just plain hard. But it doesn't have to be. Check out our Tulsa-area listings for potty training/toilet learning experts with a passion for helping kiddos thrive as they gain vital independence that will help their confidence soar! Sleep deprivation is REAL, and as a new mom it can be a MAJOR problem. But you don't have to suffer, mama. Whether you ascribe to an attachment parenting philosophy, or desire to teach your child how to self-soothe, there are experts who would love to help! Check out our listings for Tulsa-area sleep consultants with a passion for enabling well-rested mamas below. Are you a sleep consultant or potty training expert with a passion for serving mamas and kiddos in the Tulsa area? Click the link below to learn more about listing in our community directory! When it comes to out-of-hospital birth, having some basic supplies on hand can be SO helpful. Whether it be absorbent chux pads, birth pool liners, herbal support remedies, or adorable baby hats, our directory members have got you covered for whether you are having a home birth or birthing at local birth center! Check out our listings in the Tulsa/NE Oklahoma area below. Are you a business owner that provides birth supplies/rentals in Oklahoma? Click the link below to learn more about listing in our community directory!